Using your gel brush, stir your Secrets Removable color gently before use. Apply a layer of color. Cure in any full hand UV lamp for 2 minutes, or 60 seconds in LED lamp. Q: Can I use Glaze ‘n Go LED over Secrets Removable for my top coat? A: Absolutely! 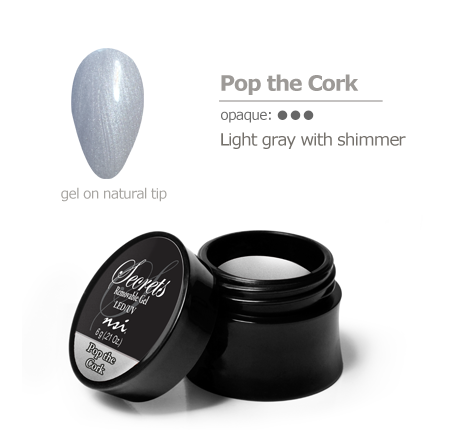 Glaze ‘n Go LED is the perfect way to finish your Secrets Removable mani service. A: There is a process to safely remove our gel system. Our Removable Gels are much easier to remove than any other product. There are two methods. The first is by placing the tips of the fingers in a bowl of acetone with a few drops of nurture Oil. The second is by filing with an Endurance Grit File until the nail is free from product. 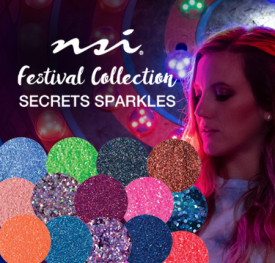 A: Secrets Removable Color Gels will cure in 60 Seconds in any full hand LED lamp, or for 2 minutes in any UV Lamp. 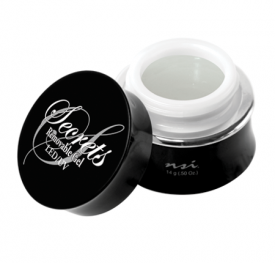 Q: Can you put a complete set with the Secrets Removable Gels just like you work with the Balance Gels? A: Yes. You can sculpt or do overlays with the Secrets Removable System just like with the Balance Gel Systems. Q: If my client has the Balance Gel on her nails, can I do a fill or rebalance with the Removable Gel? A: No, because the Removable Gel has so much flexibility, the two products do not support each other for sculpting. Q: Can I use the Secrets Removable Color Gels as a full color polish if my client already has enhancements on? are completely compatible to be used with any system, even acrylic. Q: Are the Secrets Removable Gels as strong as the Balance Gel Systems? A: No, the Secrets Removable Gel is more flexible than the Balance Gel. Q: Do the Secrets Removable Gels have the same way of working as with the Balance Gel? A: They have a different consistency. 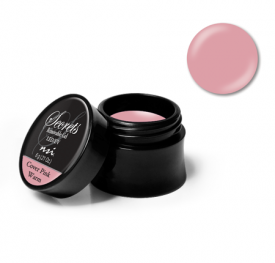 The Secrets Gel is creamier and much less sticky than the Balance Gels. 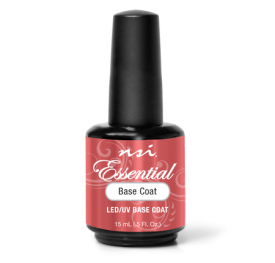 Q: When using the Secrets Gel under polish to give more strength to the nail, do we need to build the nail? A: No, if the Secrets Gel is only being used as a thin overlay, it is fine to just apply a thin layer, no apex is needed.